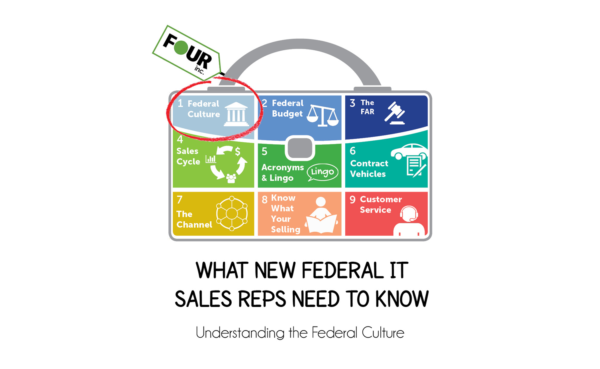 Proof that EDWOSB Set-Asides are definitely possible on SEWP V.
Part 1 of Four Inc.'s 9 Part Blog Series on What New Federal IT Sales Reps Need to Know! 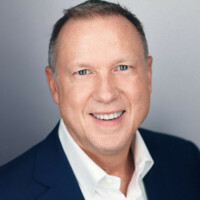 Four Inc. is proud to announce and welcome David Stewart as the Company’s Vice President of Corporate Development. Negotiating for Software: A Way to Get More! When contracting sales to the federal government, trading items of unequal value can help you maximize your deal. Here's how. 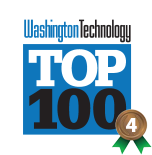 Four Inc. is recognized on Washington Technology's Top 100 Report. Four Inc. is committed to giving back to the community and helping individuals and organizations in need. With this is mind, Four Inc. was delighted to be a corporate sponsor for the Juvenile Diabetes Research Foundation (JDRF) One Walk in Loudoun County, Virginia, and to have the opportunity to support an organization whose sole mission is to find a cure for Type 1 Diabetes and its complications through extensive research.